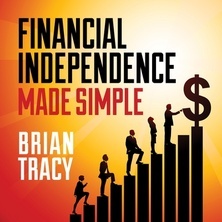 Take control of your financial life, get out of debt, and achieve financial independence! Because we all have too much to do, it feels like our lives are out of balance. 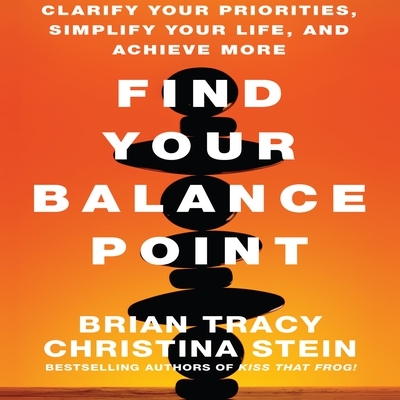 But Brian Tracy and Christina Stein argue that imbalance results not so much from doing too much but from doing too much of the wrong things. 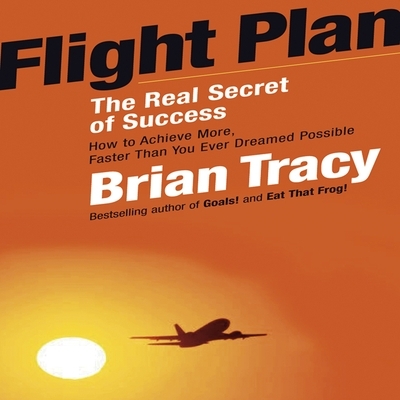 Discover the true secret of high achievers, discover your "focal point." 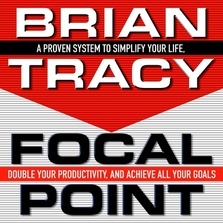 The "focal point" is the one thing you should do at any given moment to get the best possible results in each area of your life. 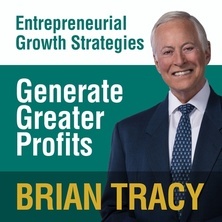 In this guide, author Brian Tracy, brgins together ideas on personal management in a simple, easy-to-use plan to help listeners analyze their lives in seven key areas and develop a goal and plan in each area. 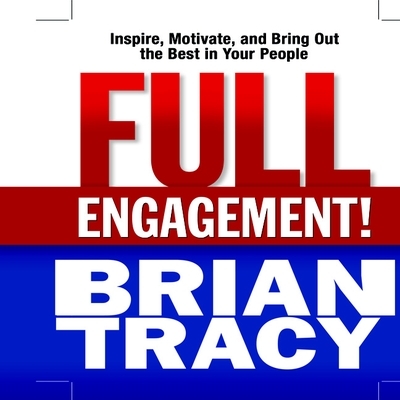 As a manager, it's your role to achieve the highest possible return on the physical, emotional, and mental efforts your people put forth. 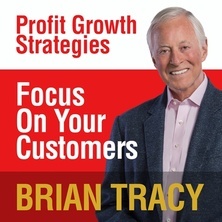 It's not just a return on investment ...it's a return on energy. 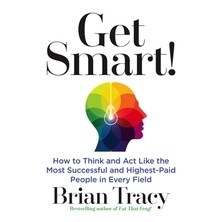 But how are you supposed to light a fire under each employee when studies find that most of them are working at only a fraction of their potential? 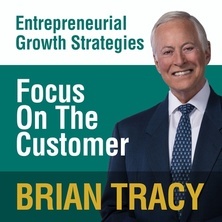 To generate greater profits you must offer the highest quality of customer service to people after they have bought the product or service. 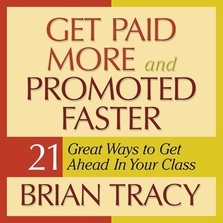 The most important sale is not the first sale, it's the second sale.